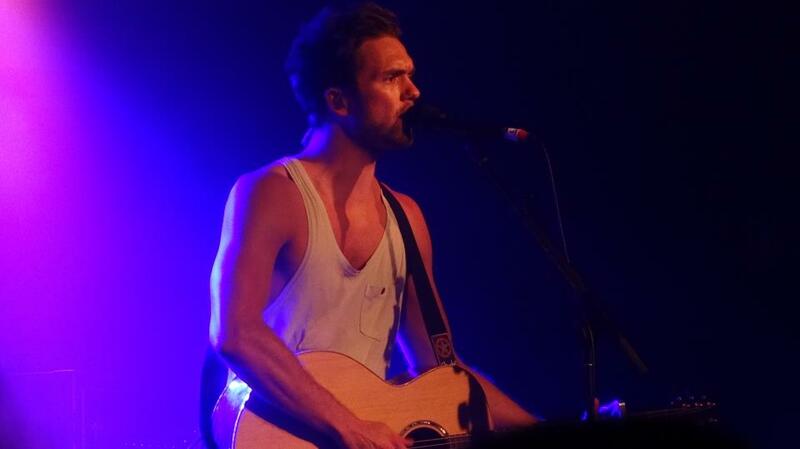 Lawson, a UK pop-rock band, performed on Thursday night in Sydney and oh my goodness, the entire night was amazing! The lovely up-and-coming Australian artist, Sinead Burgess was their supporting act. 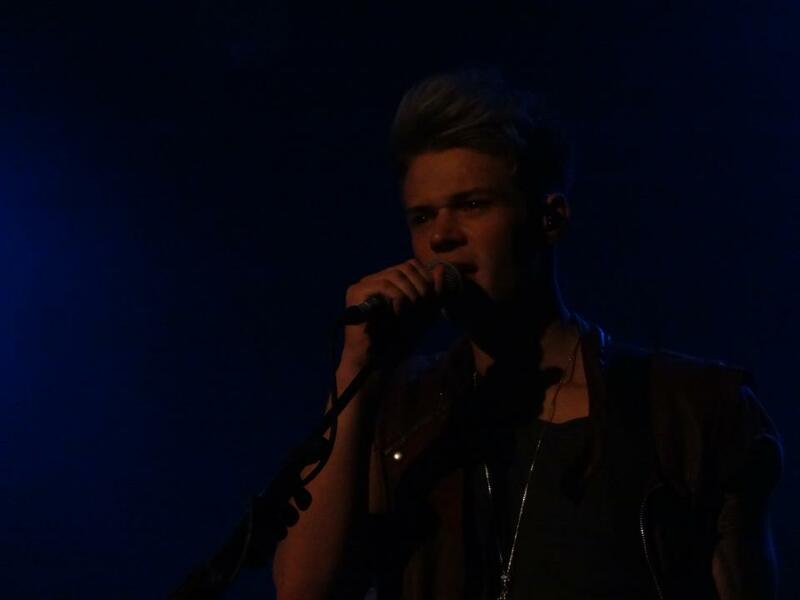 She was also one of the support acts for The Script last week and I think she won a few hearts in the crowd. However, I must admit that that I didn’t watch all that much of her performance but what I did manage to hear was pretty good. What I found equally crazy and incredible was the dedication of their fans. I was so surprised to see that almost every member of the audience could sing their songs perfectly. Let’s be honest, a lot of people probably haven’t heard much of them in Australia until recently (if at all) but here were hundreds of screaming fangirls who had made sure they knew every word to impress their “boys”. And impressed they were indeed. They also did their own covers of Swedish House Mafia’s Don’t You Worry Child and Maroon 5’s Moves Like Jagger. As a massive fan of Maroon 5, nothing can live up to Adam Levine’s perfection but Andy did a pretty good job. 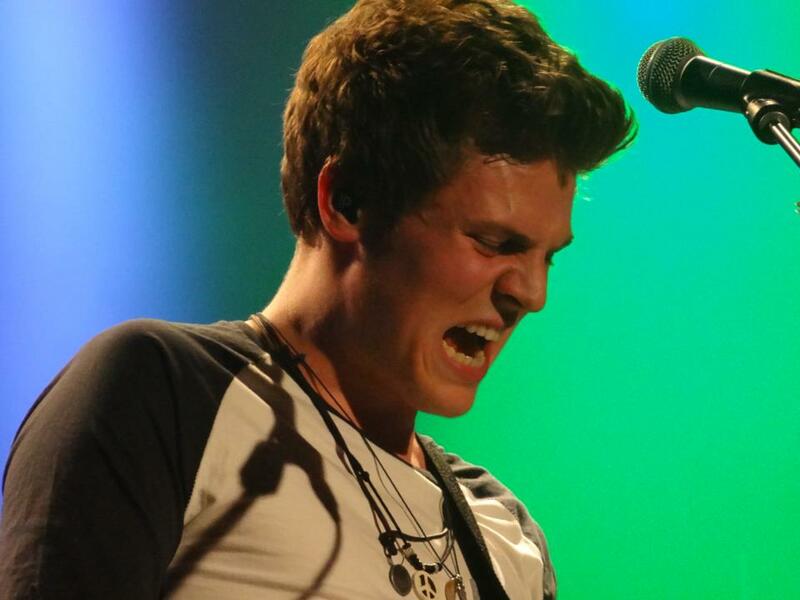 Possibly a highlight of the night (or at least of the pictures I took) was the hilarious facial expressions guitarist Joel Peat made while performing. 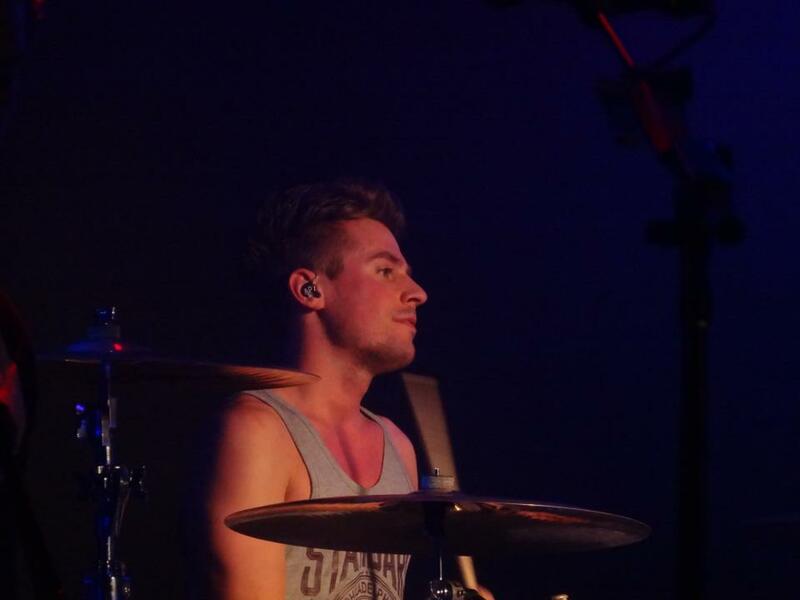 Drummer Adam Pitts was sadly out of my line of sight for most of the night. However, thanks to my camera and the awesome zoom capabilities, it made me feel like I could actually see what he was up to. The concert really was absolutely fantastic. I’ve recommended them already, but you really should check them out. 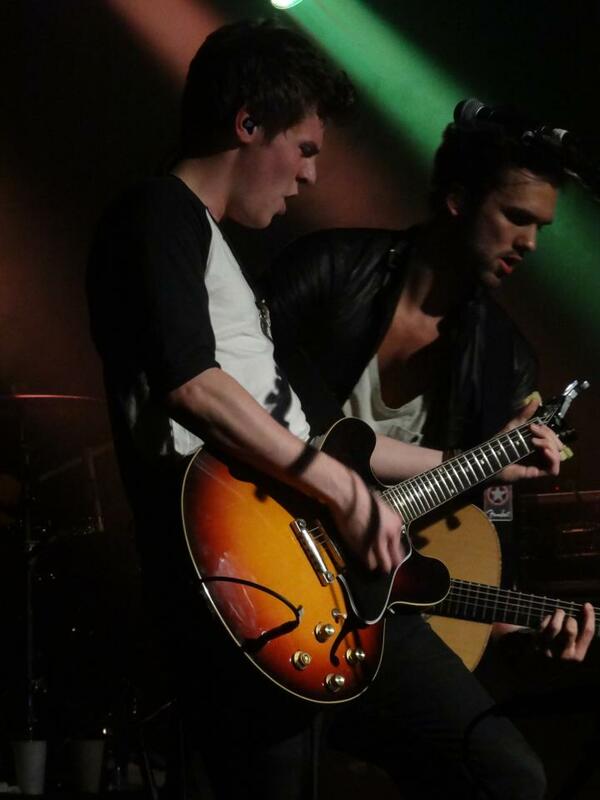 Their album Chapman Square is out now on iTunes and Spotify. If their tweets are anything to go by, they adored Australia (Ryan said we were the most attractive audience, so why wouldn’t they) and they’ll definitely be back soon.